This baby came from the library, can you tell? I love just about anything Colleen Hoover. I haven't heard of this one though so I'll have to check it out. Great choice! I'm very hit/miss with Colleen Hoover. I hope you have better luck. Happy reading! I understand completely. I like her books, but I don't love them. I think I'm just very picky when it comes to NA. It's pretty good. 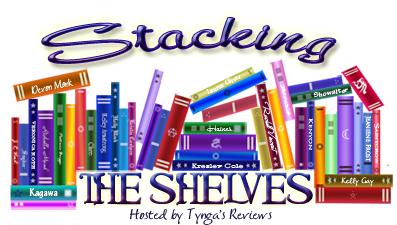 You should check it out if you're in the mood for contemporary NA. 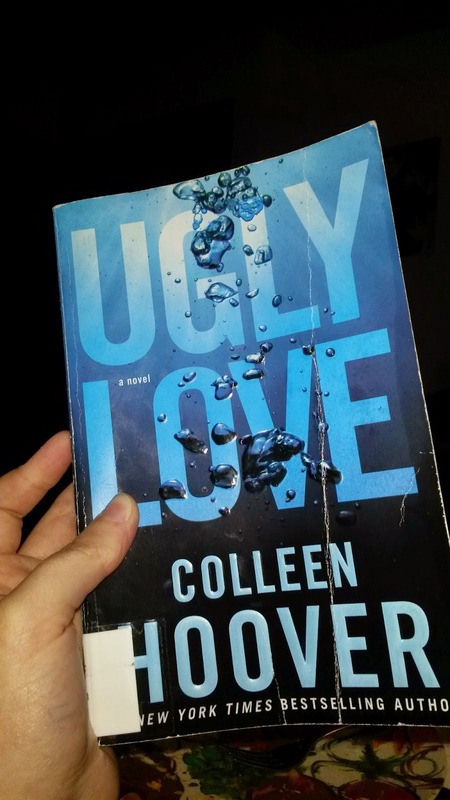 I’ve never read anything by Colleen Hoover, but I know a lot of people who love her books. I hope you enjoy it. That book looks well-loved from the library, I always love when library books look worn as long as they're not too beaten up! Enjoy! Oh, wow, poor book! At least it looks loved! I hope you enjoy it! ONe of these days I need to read a Colleen Hoover book. And hey, one book, if it is one you really want to read, makes a great haul in my book!